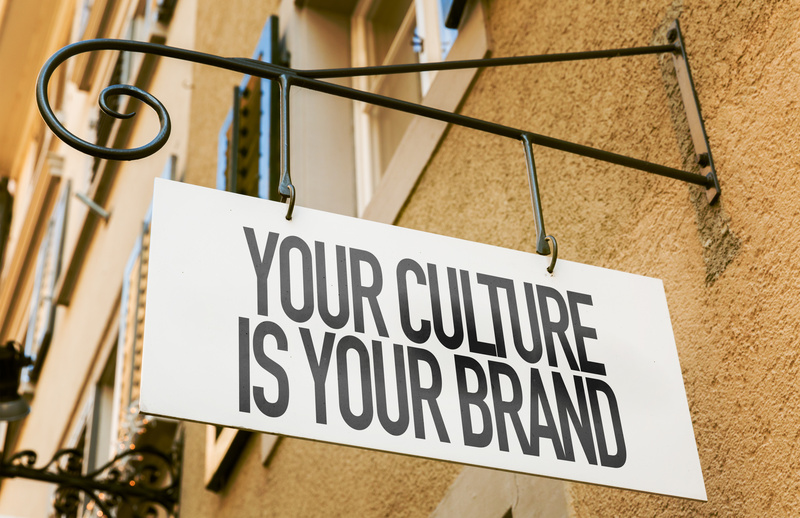 What is company culture, why is it important and how does customer experience play a role? According to Webster, it is “the set of shared attitudes, values, goals, and practices that characterizes an institution or organization.” Culture is very important because it impacts employee mindsets and actions throughout the company. When you think about brand leaders, they share in common a priority in delivering best-in-class customer experiences. CX is also owned by everyone, not just a single individual or team. Having worked in many customer-centric organizations, I have compiled a list on DoingCXRight that others can easily apply. Include CX goals in ALL employee performance agreements. Hold everyone accountable for quantifiable metrics such as CSAT (customer satisfaction) and NPS (likelihood to recommend the company) among other KPIs. Establish benchmarks either from using internal data or leveraging external research based on similar brands and industries. There are many published reports based on analysis of hundreds of brands. ForeSee, Medallia, Forrester are a few good examples. Establish a CX Training program and make it mandatory for completion. Every employee has an impact on some part of the customer journey. Regardless if someone works in IT, Customer Care, Sales, Marketing or another department, everyone needs to understand CX best practices and how to apply them. Some companies offer CX training in-house while others have partnerships with external universities. Both are good options as long as employees get trained upon joining the organization and continue to increase their skills over time. (Read more about CX education). Have an executive champion. More than one is even better! Company leaders need to drive CX conversations and ensure customer satisfaction is top of employee minds. It means including topics and KPIs in team meetings, and helping people understand that CX contributes to achieving revenue and customer loyalty goals. There are many more strategies to build an effective CX culture. Sign up for our newsletter to continue learning how to increase your skills and transform your organization. When you register now, you will get access to our whitepaper on how to go from CX Novice to CX Expert. (P.S. FREE for a limited time).